If Xamarin programing is going to be how you make your living, then I highly recommend this list of hardware and software. If you are going to develop on both Mac and Windows, it is painful to switch back and forth between machines. 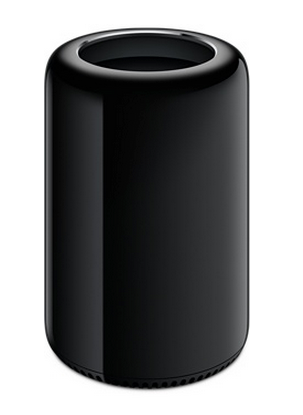 Ideally, you’ll run Windows on a Mac, using Parallels or something similar. 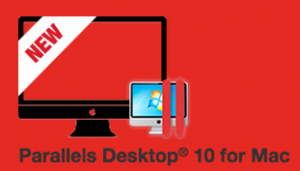 Parallels is the right thing, but you need hardware that will fully support dual operating systems. But even a fully tricked out MacBookPro is not quite powerful enough to make this entirely painless. When compiling in Windows, I find that the Mac slows to a crawl. The solution is to get serious and buy a MacPro (desktop) with enough memory (32GB) and enough Cores (6) to never experience a slow down. You’ll also want to get a lot of storage, I recommend at least a Terrabyte of Flash storage. This configuration will set you back just over $5,000. This entry was posted in Essentials, Opinion, Product Reviews, Xamarin and tagged products, Xamarin. Bookmark the permalink.